Whether you are a local Bostonian, a New Englander or just someone visiting from another state or country, there is an excellent opportunity to sample some world-class wines while visiting some of the local Boston neighborhoods and local restaurants. 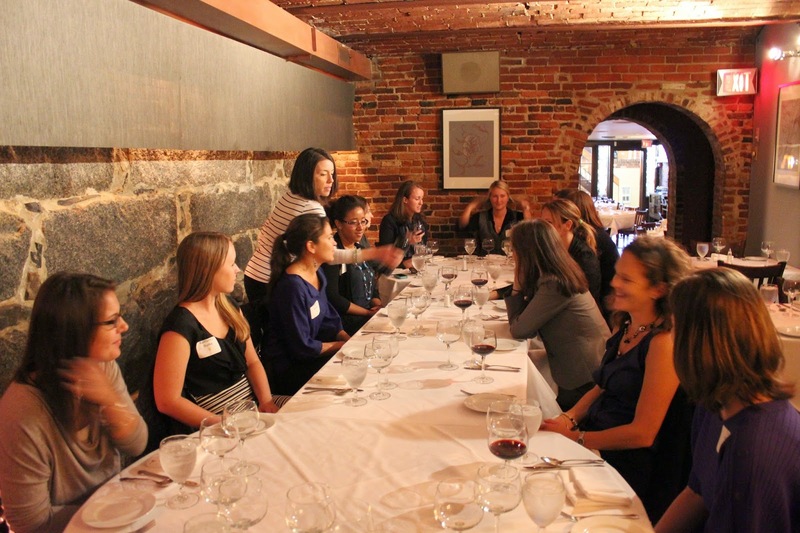 City Wine Tours is a company that provides guided tours that explore multiple neighborhoods in Boston including the South End, the North End, Back Bay and the latest edition to their tour list: a sparkling wine tour of Harvard Square in Cambridge. The company provides an opportunity to tour each neighborhood, visit a few local restaurants and wine shops, with great wine and a sampling of food to enhance each stop. The tours offered are a fun way of exploring new wines, restaurants and learning about wine in a warm atmosphere. Of course, being an Italian wine blogger and lover of all things Italian, I chose to attend the North End Tour, which was led by wine ambassador Joanne Frette. For more information on City Wine Tours of Boston and my experience touring the Italian North End of Boston please read my full article on the Bostoniano site.